Huawei was the first to pass the recent field performance tests of 5G New Radio (NR) technology in the 3.5 GHz band, and tests of cross-compatibility with a range of industry-standard hardware. The field tests were conducted as part of the second phase of 5G trials in China and were led by the IMT-2020 (5G) Promotion Group. The field tests officially began when an IMT-2020 (5G)-led testing group established a 5G trial zone in Beijing on Dec. 29, 2016. This followed the Nov. 20, 2016 release of the IMT-2020 (5G) Promotion Group's requirements for the second phase of 5G trials. Huawei's field test results are a step forward for this phase of the trials. The testing group was made up of China Academy of Information and Communications Technology (CAICT), China Mobile, China Unicom, ChinaTelecom and DOCOMO Beijing Labs. Field tests checked for performance against technical requirements and interoperability with the equipment, instruments, and chips of manufacturers across the industry. The performance tests checked the system's parameter sets, frame structures, and new waveform technologies for compliance with current 3GPP NR specifications for the 5G NR. In addition, Huawei unveiled its 5G NR solution, which provides multi-standard coverage over a single air interface. In tests of three major scenarios, it proved capable of meeting the ITU performance specifications of 10 Gbps throughput for over one million simultaneous connections at air interface latency of under 1 ms. In the interoperability tests, Huawei's 5G prototype system demonstrated compatibility with instruments from Rohde & Schwarz, Keysight Technologies, DT LinkTester, Starpoint and Spirent, as well as chips from SPREADTRUM and MediaTek. 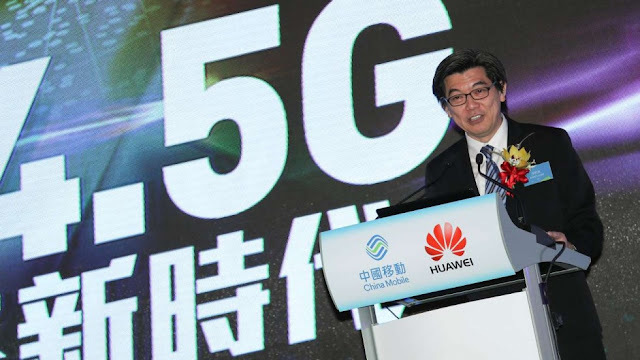 "In contrast to the trials of the 3G and 4G eras, China's 5G trials are verifying new technologies at a stage where the specifications have not yet been finalized,” said Yang Chaobin, President of Huawei's 5G Product Line. “This will be beneficial to the ongoing work of drafting these specifications. Meanwhile, interoperability testing with industry partners will drive maturity in the supply chain, strengthen industrial collaboration, explore new industry applications and business models, and create a healthy ecosystem for 5G. 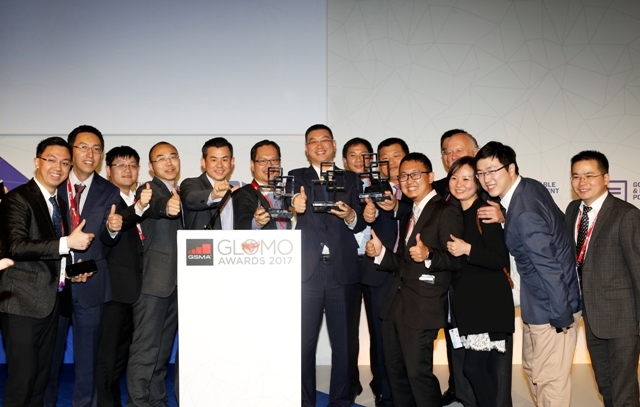 Achieving this requires participation not only from network operators and equipment manufacturers, but also from partners throughout the industry." Progress towards 5G is moving away from the theoretical stage of defining requirements and entering the key stage of verifying newly developed technologies. Huawei's continued contribution to the development of 5G is made possible by its depth of technological expertise and breadth of collaboration across the industry. Huawei will showcase products and solutions at MWC 2017 in Barcelona, Spain, February 27 – March 2. Find Huawei at booth 1J50 in Fira Gran Via Hall 1, booth 3130 in Hall 3, and the Innovation City zone in Hall 4. For more information, please visit http://www.huawei.com/en/events/mwc/2017/. 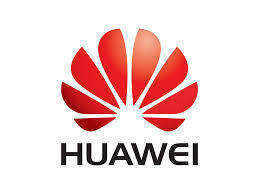 Huawei is a leading global ICT solutions provider. As a responsible and robust business player, innovative information society enabler, and cooperative industry contributor, Huawei is committed to building a Better Connected World. Through our dedication to customer-centric innovation and strong partnerships, we have established end-to-end capabilities and strengths across carrier, enterprise, consumer, and cloud computing domains. Huawei's 180,000 employees worldwide create maximum value for telecom operators, enterprises and consumers. Our innovative ICT solutions, products and services have been deployed in over 170 countries and regions, serving more than one-third of the world's population. Founded in 1987, Huawei is a private company that is fully owned by its employees. For more information, please visit Huawei online at www.huawei.com. Huawei Carrier BG is committed to a pipe strategy, focused on delivering ICT infrastructure and opening up ICT capabilities. Huawei provides global carriers with cutting-edge, end-to-end ICT solutions that help them develop their digital business and create cloud networks. Huawei is proud to be a strategic partner with carriers worldwide in supporting their digital transformation. Huawei offers a complete range of products and solutions for fixed networks, wireless networks, cloud core networks, software, IT architecture, network energy, and network services. It helps carriers deliver a ROADS (real-time, on-demand, all-online, DIY and social) experience to telecom users. In the spirit of openness, collaboration and shared success, Huawei Carrier BG aims to work with carriers and industry partners to construct healthy ecosystems and build open ROADS to a Better Connected World.